I know we just got here, but we are off for a long weekend in Paris! Laura and Kim will be taking on the Paris Half Marathon with Run Dem Crew for another installment of Bridge The Gap. 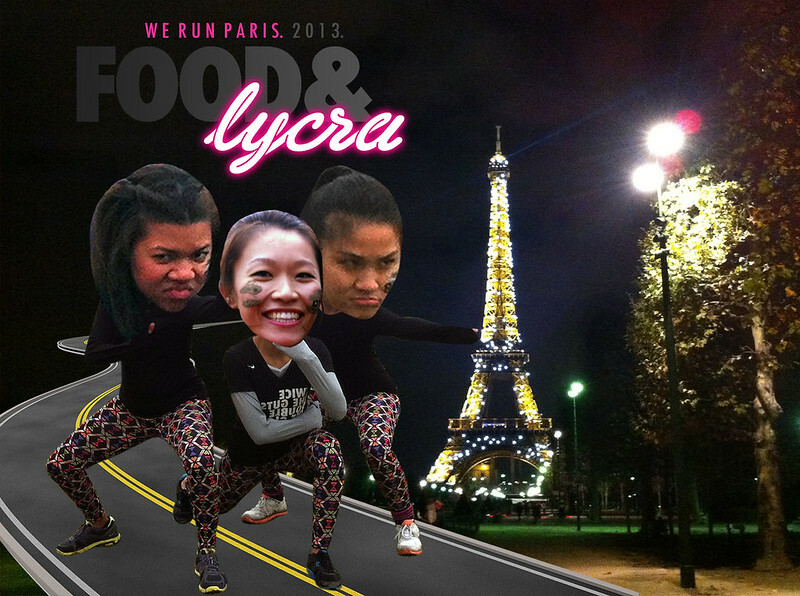 This will be Kim’s first half marathon, and Laura’s second – doing it together for Food & Lycra! As a team, our first race together was the unforgettable and extremely fun Mud & Madness, which we will talk about more in the coming weeks! Paris will make its mark as the first F&L international race and our first trip “abroad” since our site launched (2 hours on the Eurostar still counts!). I won’t be participating in the race as I was too chicken when they booked it a few months back, but no regrets, plenty of time to run half mara’s in the near future! I will be there to support and cheer on my sister’s with the rest of the girls - let’s make it a good one. Look out for the post-marathon recap from Laura and Kim next week as they share their personal experiences - the good and the bad. 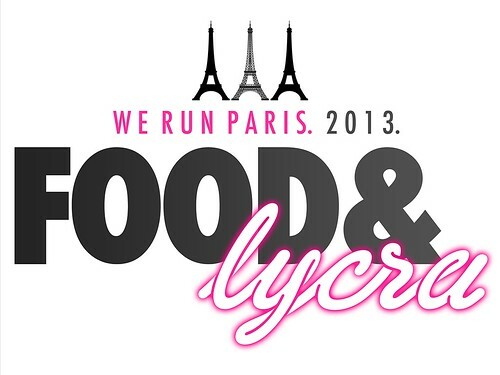 And, let's not forget, a whole post dedicated to what Food&Lycra will be chowing down on! For now, it’s a short see you on the flipside. Au Revoir!